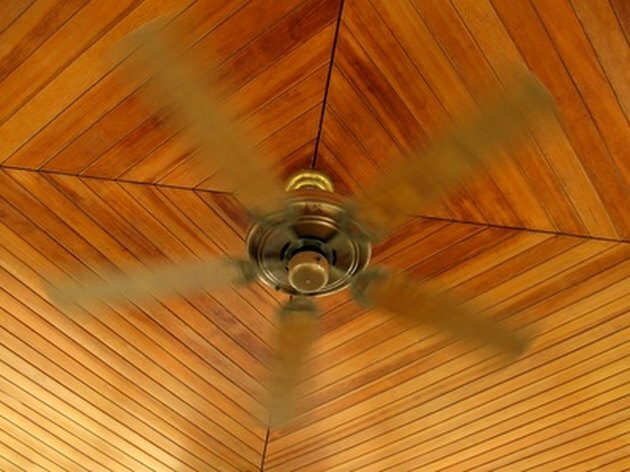 According to Energy Star, a ceiling fan can be used year-round to lower energy costs. 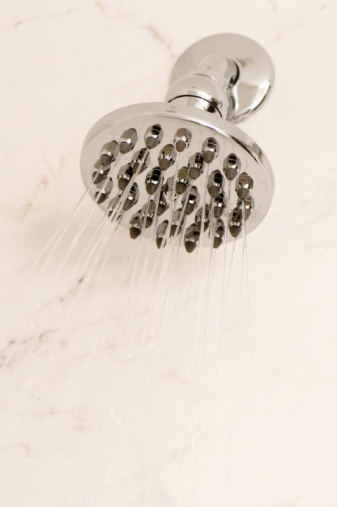 A clockwise rotation pulls air upward and pushes the warmer air around the ceiling downward, which helps to reduce heating costs. A counterclockwise rotation pushes air downward and circulates the cooler air below and reduces the cost of cooling your home. The reverse function on a Hunter fan allows you to change the direction of the rotation on your ceiling fan. Reversing your ceiling fan can reduce energy costs. Press the "Reverse" button on the remote control of the ceiling fan to change the direction of the airflow. Press the "Reverse" button again to revert to the previous direction of airflow. If your fan does not have a remote control, proceed to step 2. Turn the fan off. Locate the reversing switch. It is on the base of the fan near the fan speed and light switches. Slide the switch to the opposite side. Turn the fan on. Change the rotation of the fan to clockwise in the winter and counterclockwise in the summer.